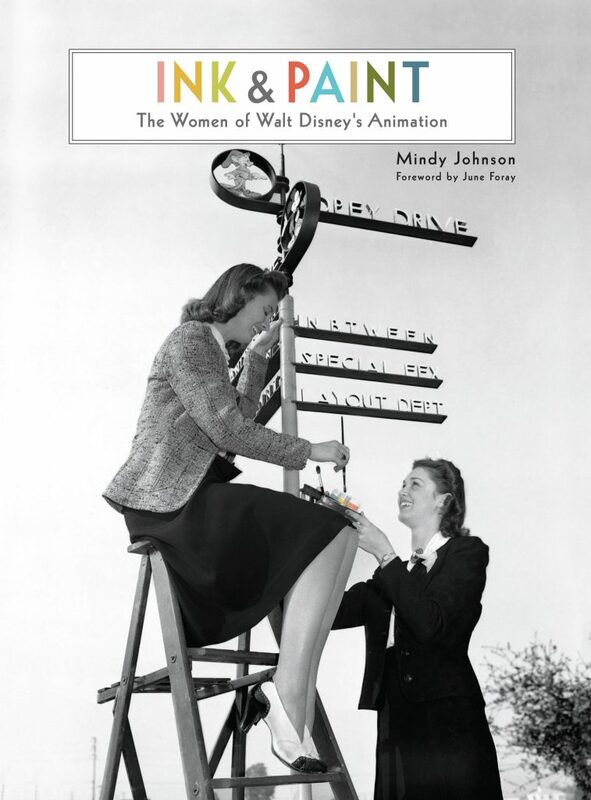 So much awesome Disney history right here! 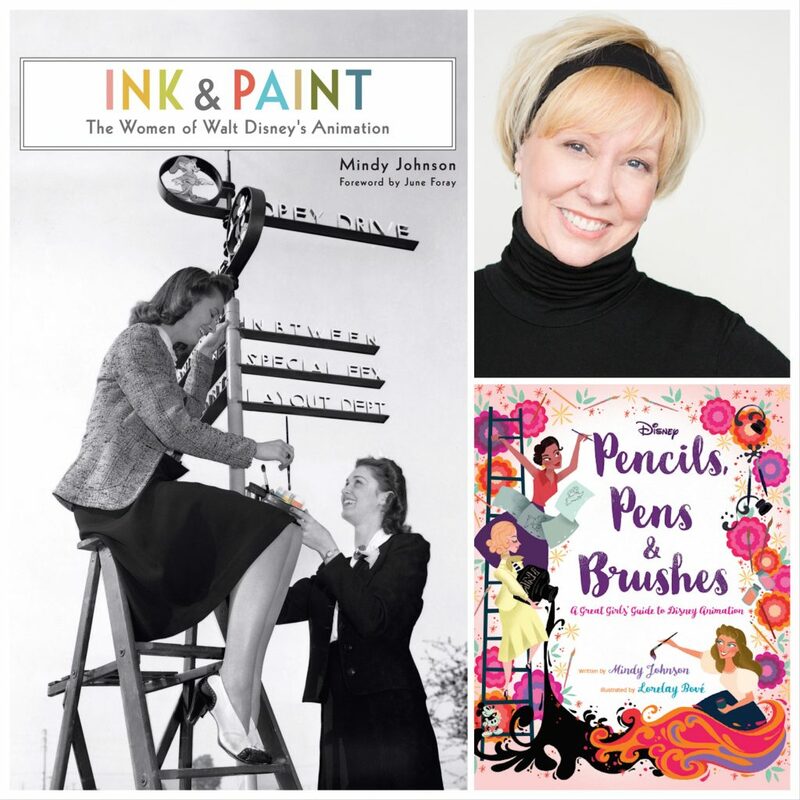 Premiering live on March 2nd at Mindy Johnson’s Ink and Paint: The Women at Walt Disney’s Animation is a collection of vintage Disney concept and character drawings that will fascinate and excite fans and collectors of Disney art! 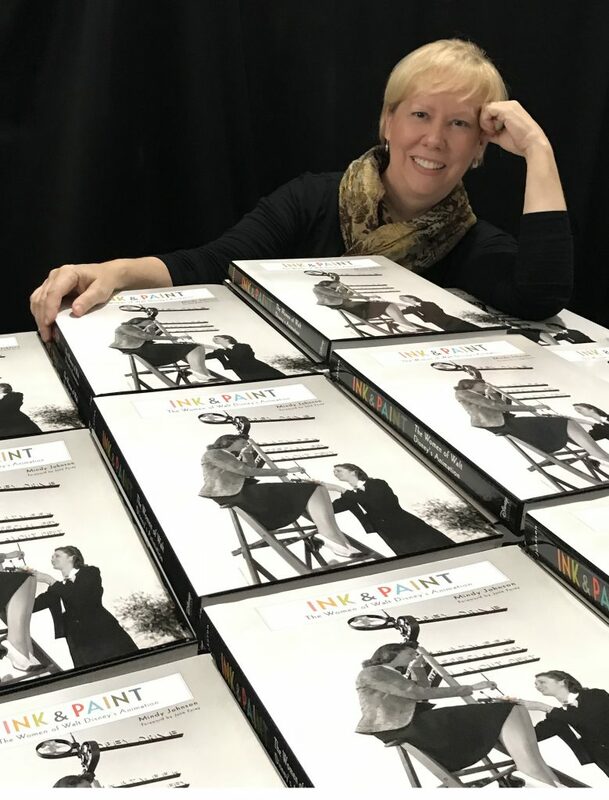 ArtInsights already has them on-hand, but will be unveiling them at the event, which is from 2-5pm. Come see them in person! 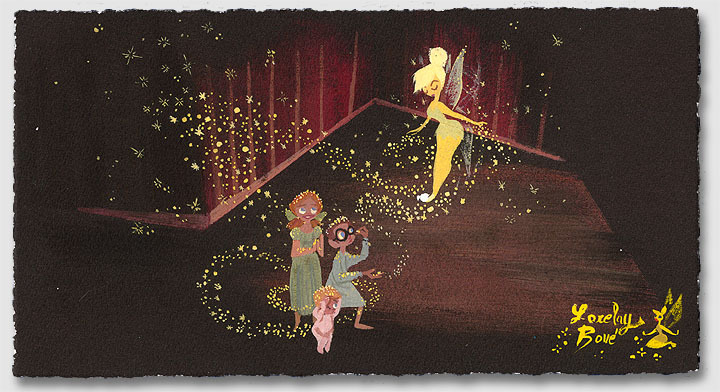 This is a concept of Flower by Marc Davis! 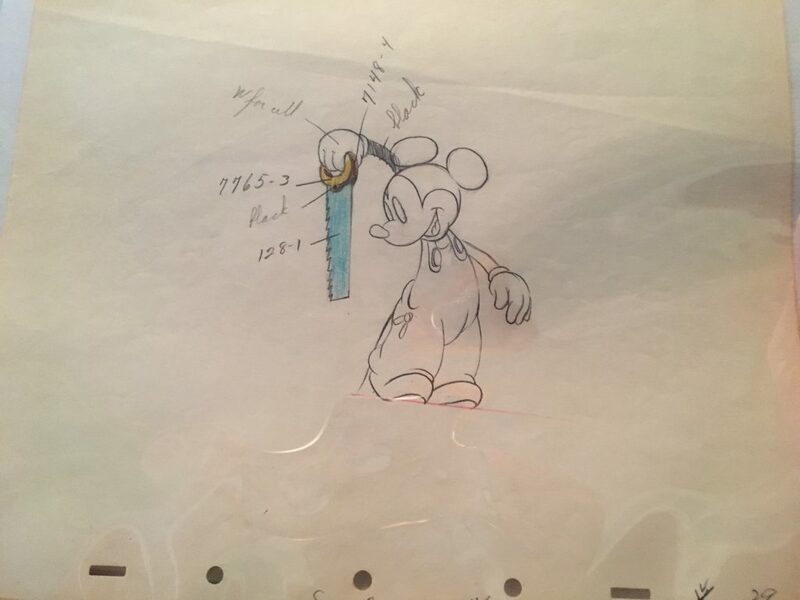 A rare, vintage Mickey drawing, with color notes! 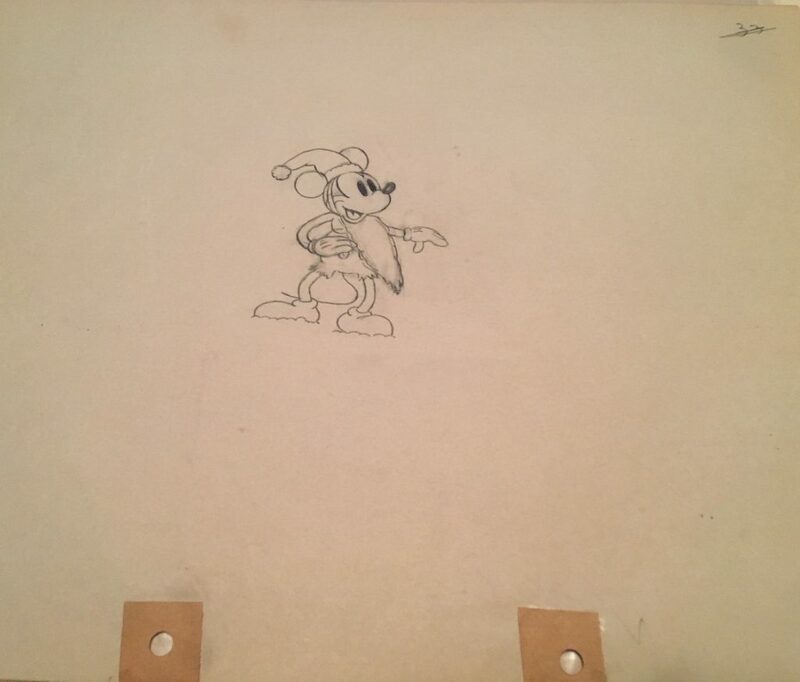 A Mickey art props drawing for Canine Caddy, a Disney classic cartoon! 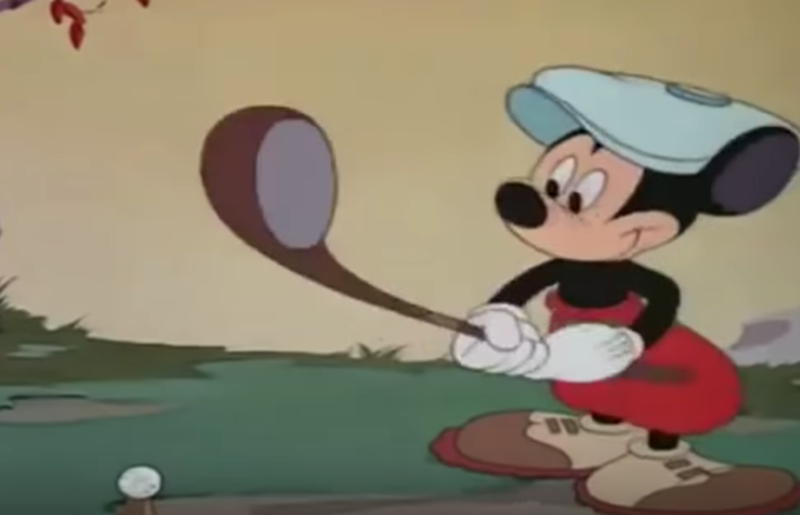 A screen shot very close to the graphite from Canine Caddy, a classic 1941 Mickey Mouse cartoon, in which Mickey is voiced by Walt Disney. 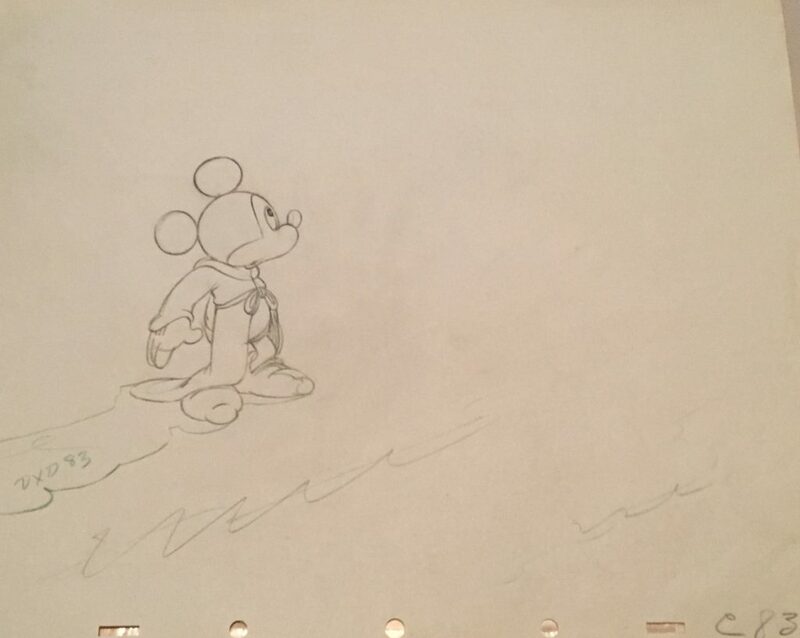 Note the touches of color on the drawing, as well as the difference in Mickey’s design between this and 1932’s Mickey’s Good Deed. 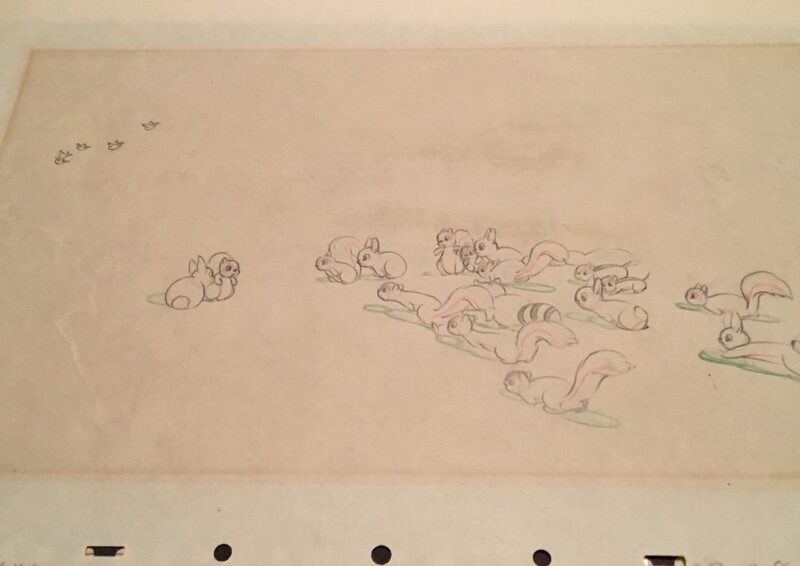 We will be showing and selling drawings from Snow White, Pinocchio, Fantasia, Bambi, Dumbo, and some fantastic shorts like Canine Caddy, The Picnic, Mickey’s Elephant, and more! 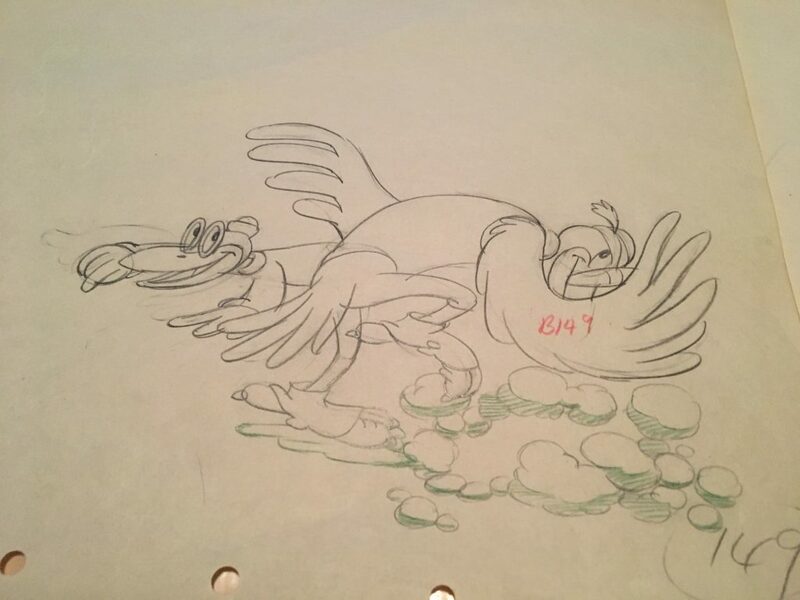 The above drawing from 1932’s Mickey’s Good Deed (also called Mickey’s Lucky Break) has two pegholes, as was the case in the earliest Mickey cartoons. 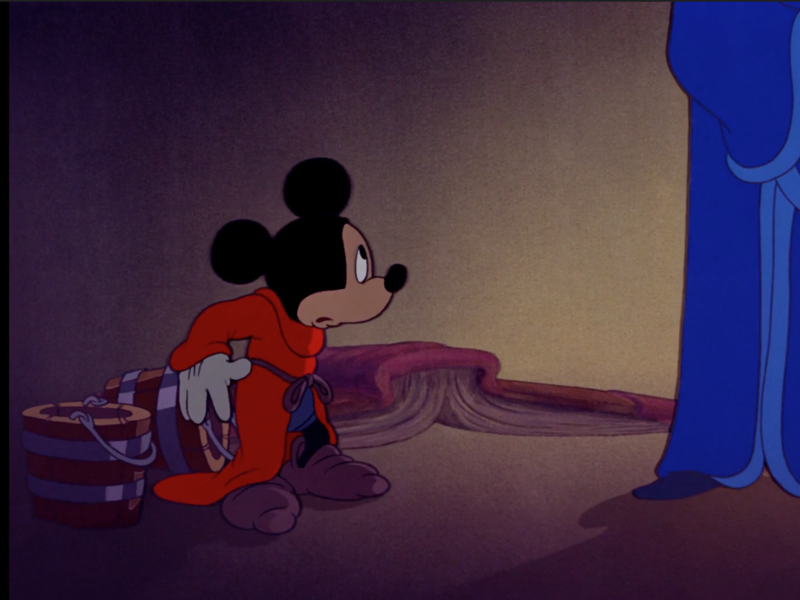 This is an early example of a cartoon where Mickey’s voice was supplied by Walt Disney, and is one of the most charming Christmas-themed Disney shorts. 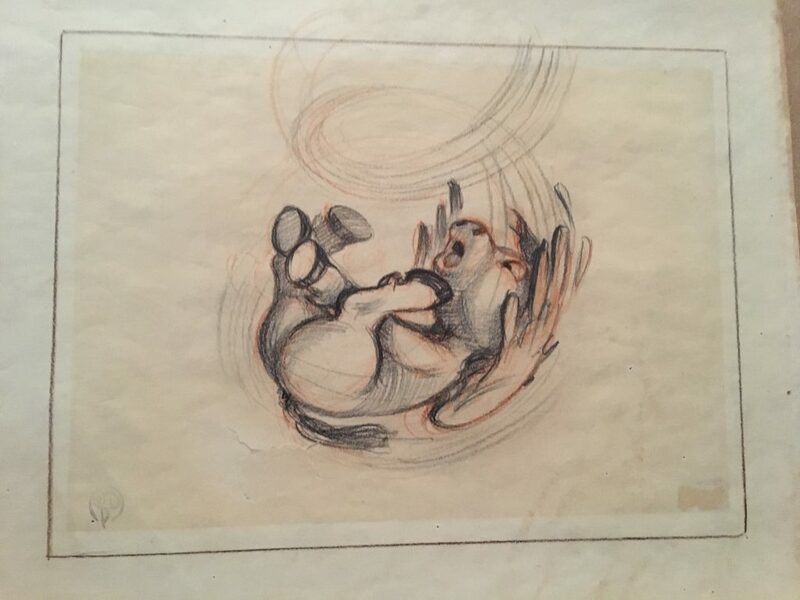 This concept art piece of a pegasus baby from Fantasia has an official Walt Disney Productions stamp in the corner, usually used as part of the Courvoisier Galleries releases! He just gave Yensid back his hat and broom. He’s had fun being a very bad apprentice! 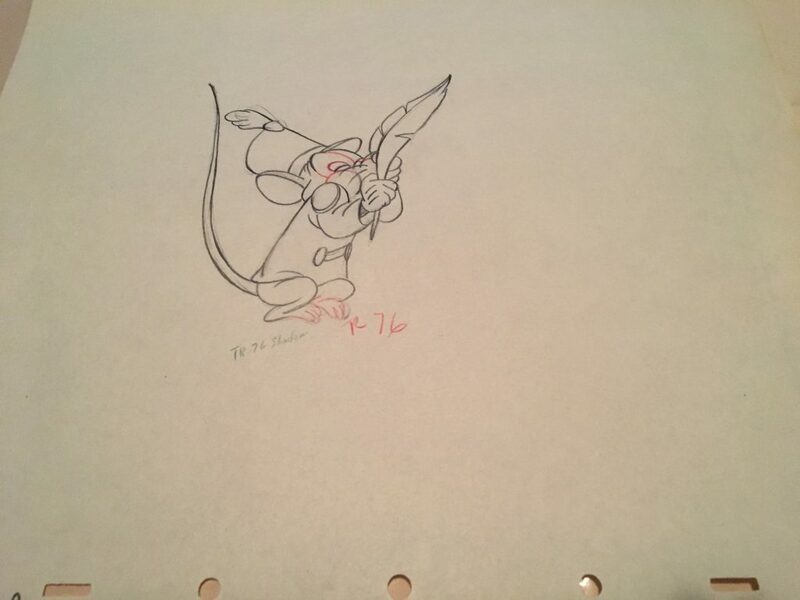 This wonderful original production drawing of Mickey from Fantasia has a perfect expression of the trouble-making apprentice, and some great notes and extras on it! A screen cap of the finished sequence a few moments away from the drawing. 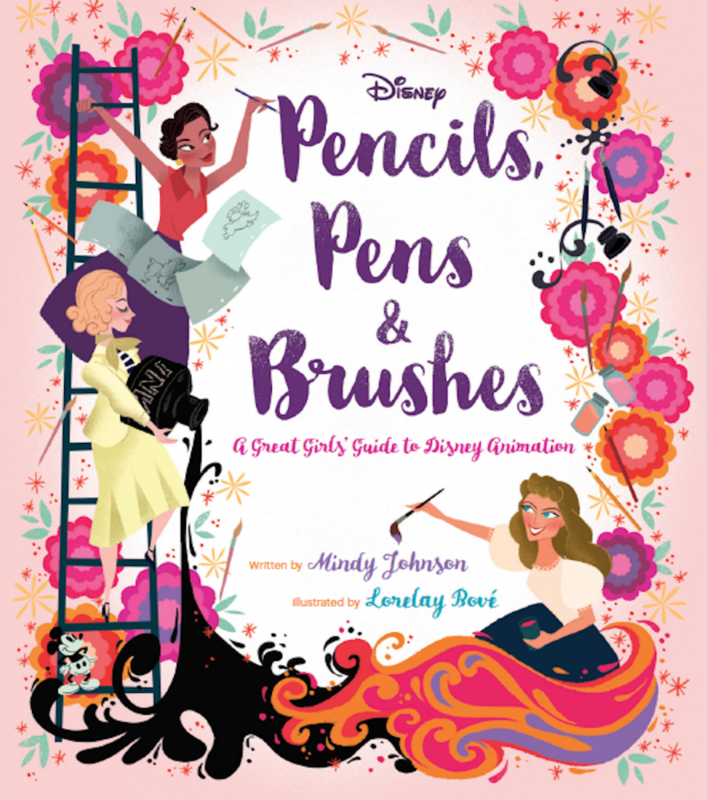 When Mindy does her presentation, she’ll take you through the exciting and historic elements of some of these drawings, like the color key notes on the Geppetto from Pinocchio, the influence of women on the work created for Fantasia, and how the history of women in animation plays an important role in your favorite classic Mickey cartoons from the early 1930s! 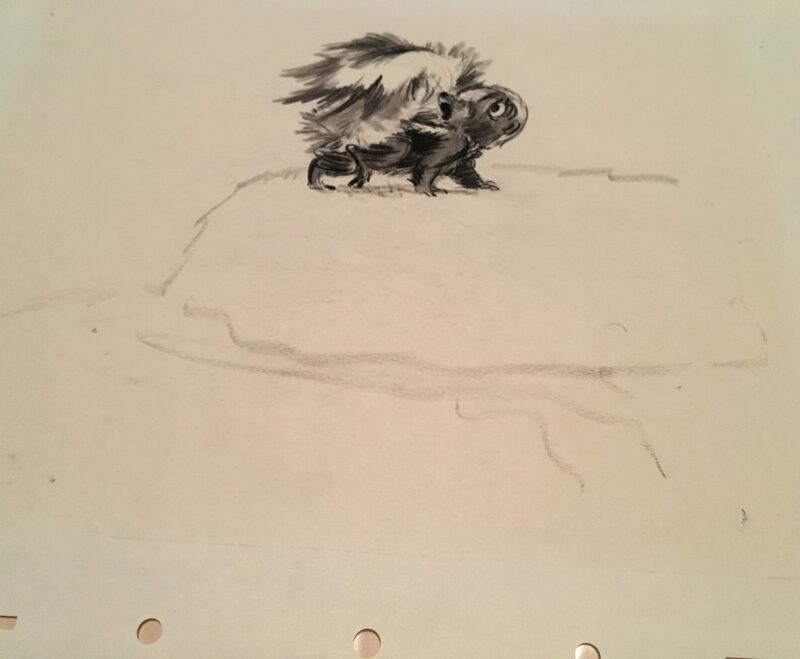 This queen finished graphite celebrates both costume and character design! 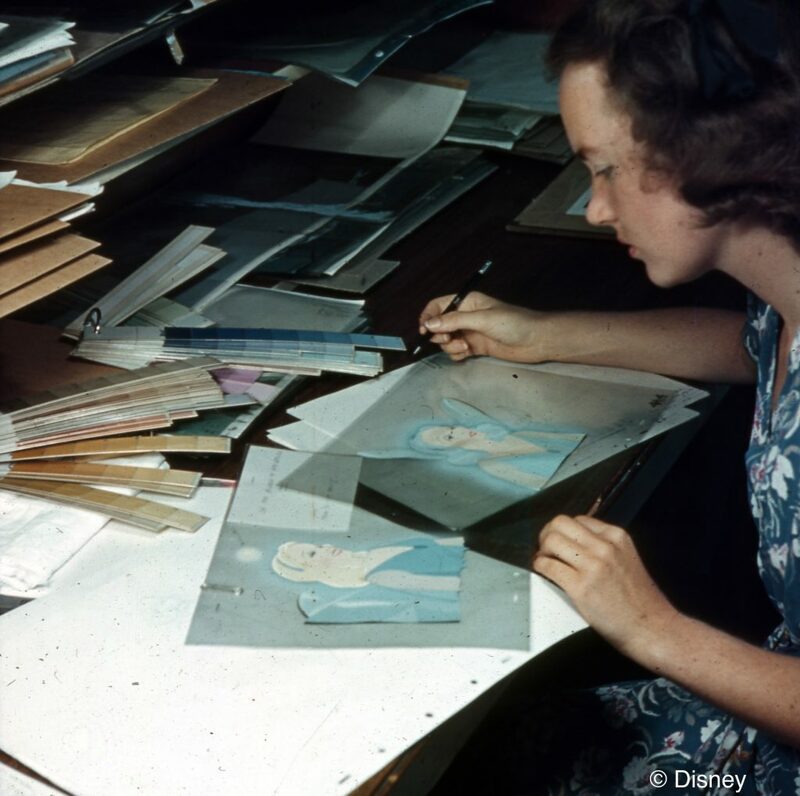 Here she is as the drawing is translated into film! 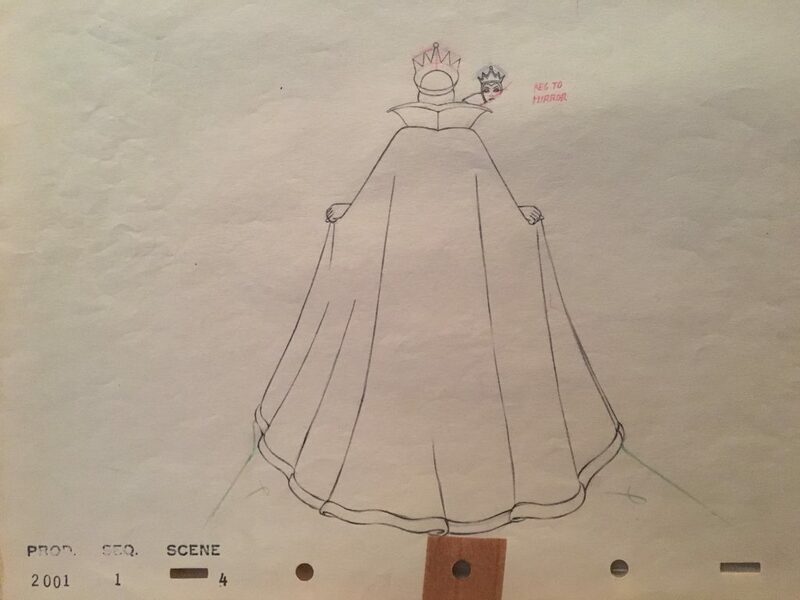 This original drawing of the Queen from Snow White is not only exquisite, it also shows the complexity of creating images for animation. 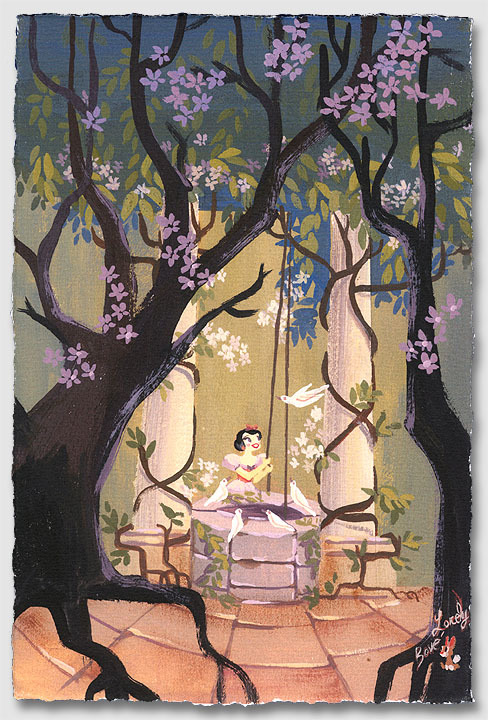 Disney envisioned the character as a mix of Lady Macbeth and the Big Bad Wolf. 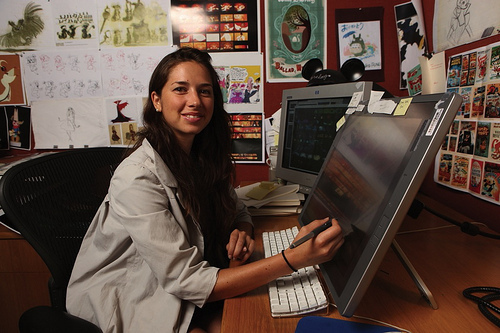 She is the first character to ever speak in a Disney feature film, and the first character to die in one, as well. 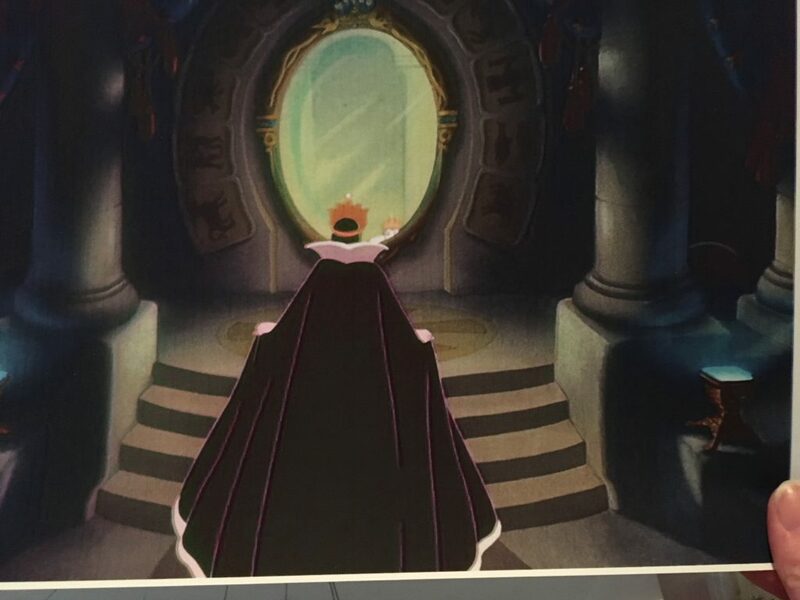 In this drawing, you can see her reflection in the mirror, a close-up of her face, as well as the drama of her costume. 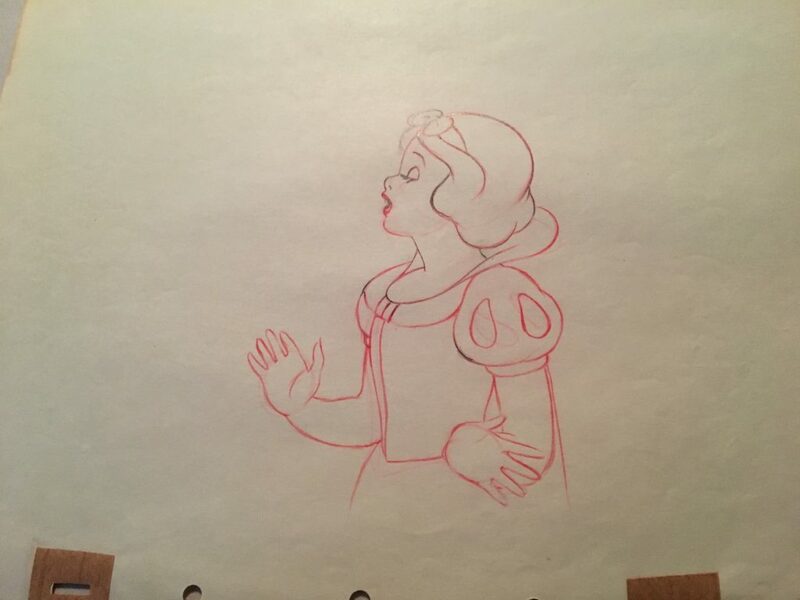 The screen cap next to the drawing shows what was finally put onscreen as part of the film. 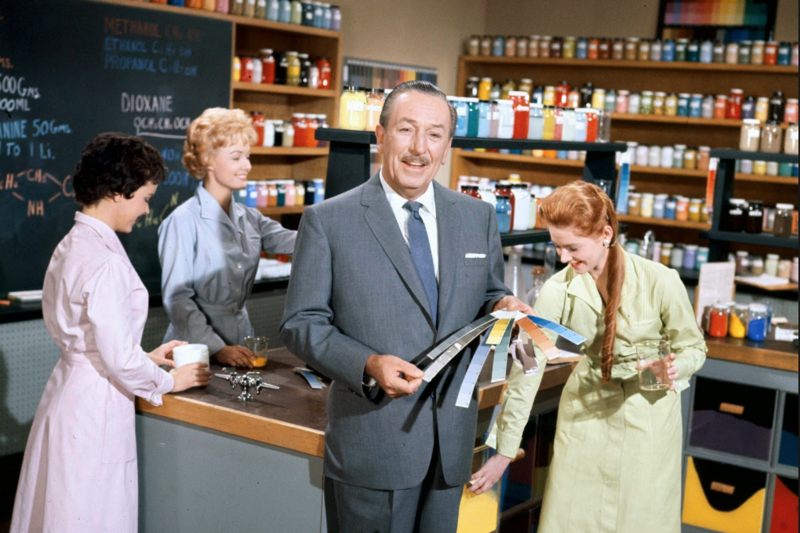 The notes about the production and scene, as well as the notes near her face are just the sort of special additions fans and aficionados are looking for their collections! The rarest of the rare. 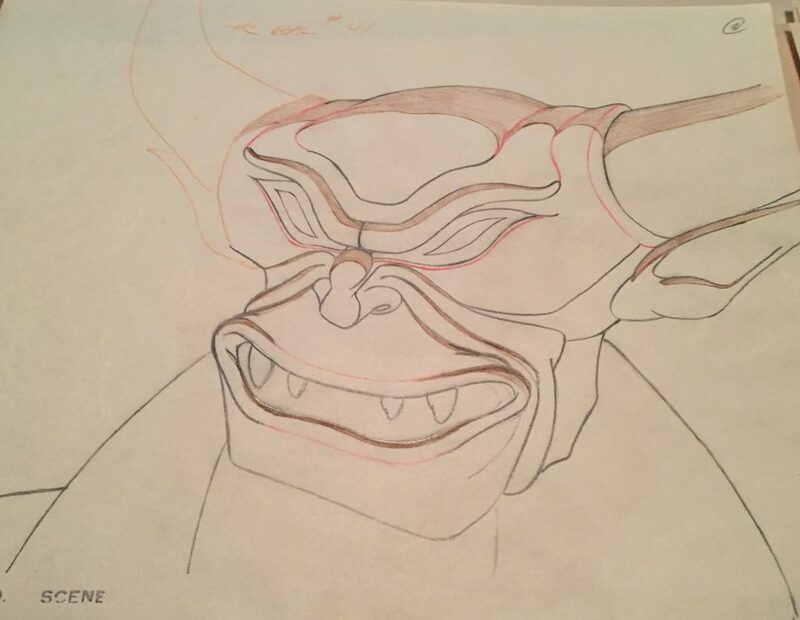 A Chernabog drawing from Night on Bald Mountain. He would be nothing without his pack of demons to do his bidding! 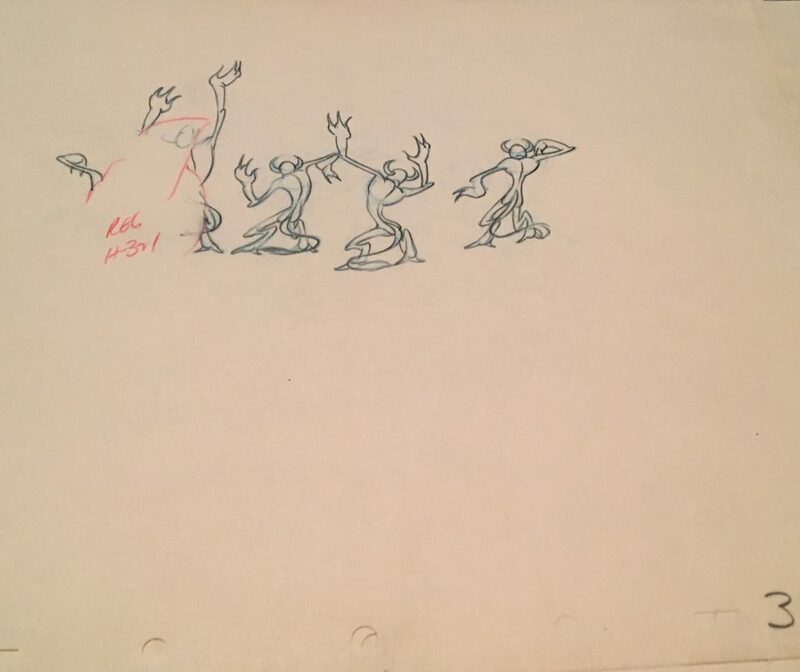 In all the time I’ve been selling and writing about animation, I’ve only seen a handful of graphites from Night on Bald Mountain that I could trace back to the studio. 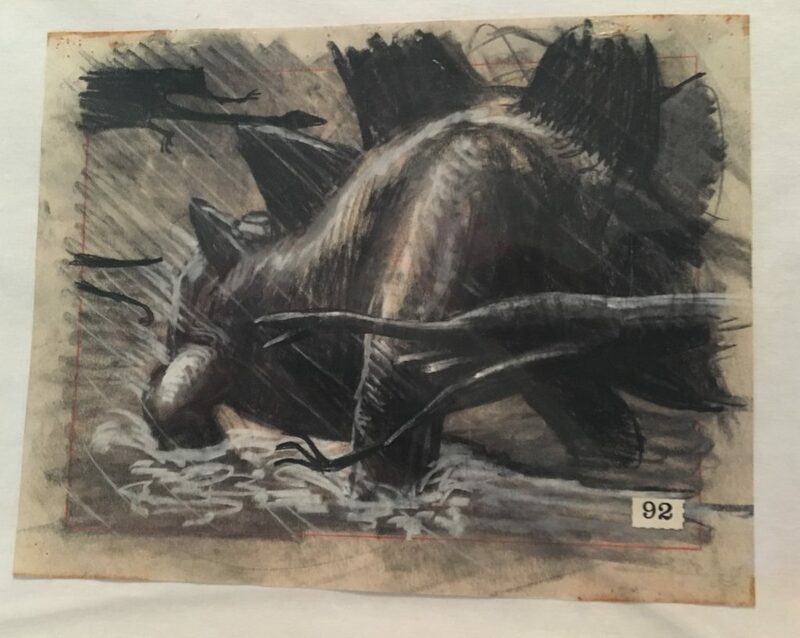 A friend of mine has one of the only cels of Chernabog in existence, and wow is it a beaut! 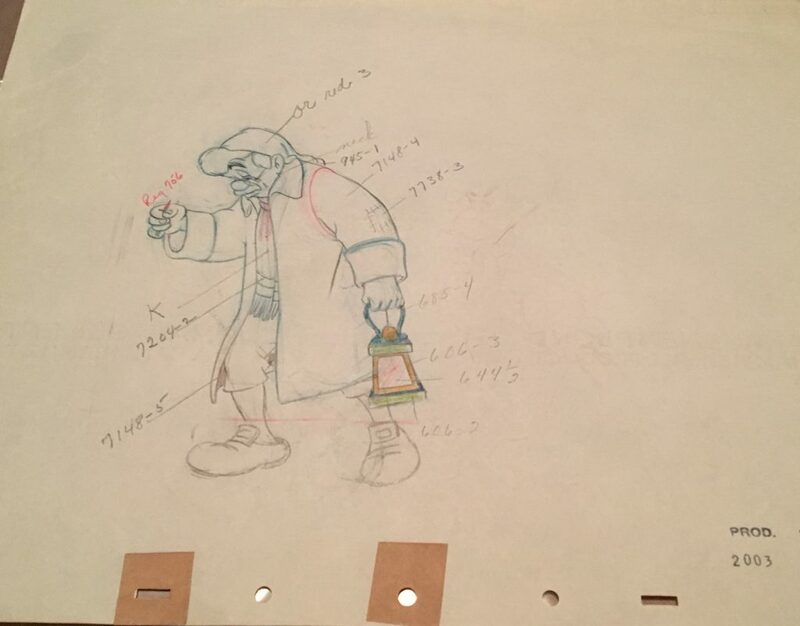 The character was animated by Bill Tytla, who had meant to be inspired by the poses of Bela Lugosi, who had been brought in for visual reference. 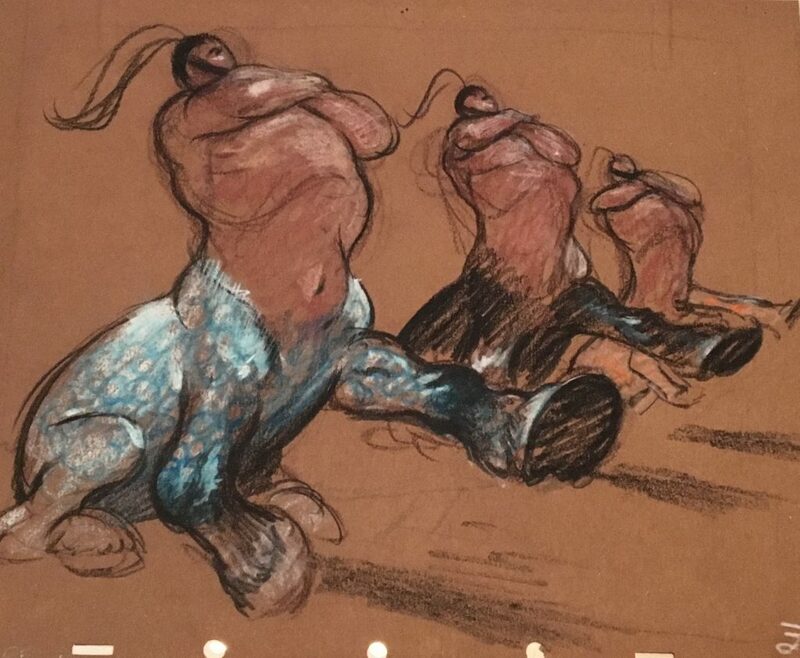 Instead, he used Night on Bald Mountain director Wilfred Jackson’s shirtless poses to create the images he needed. 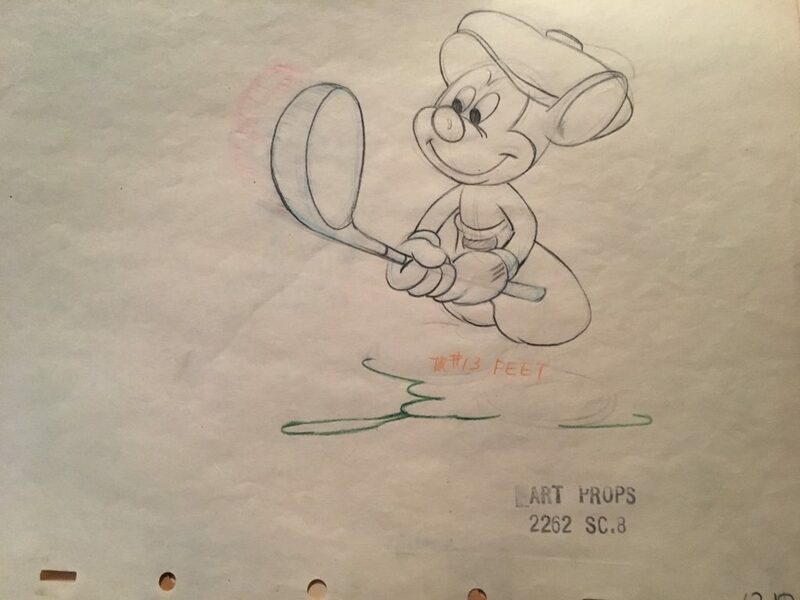 Both images from Dumbo have added notes and color as part of their drawings. The film won an Oscar for Best Original Score. 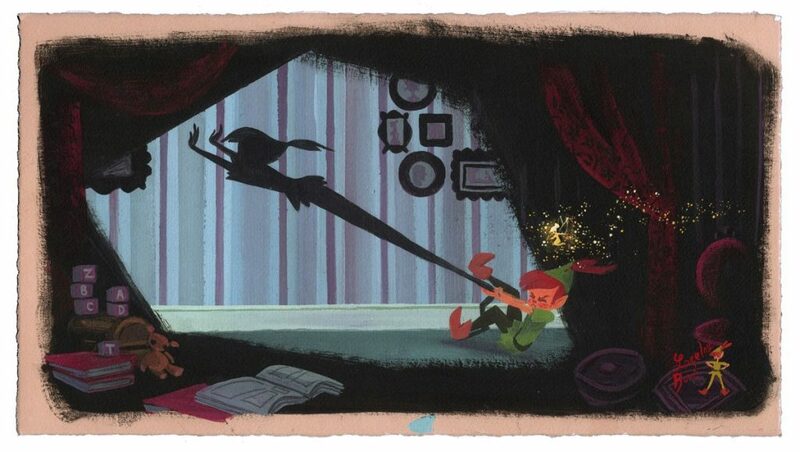 For folks who love both Dumbo and Lilo and Stitch, they do have something in common. 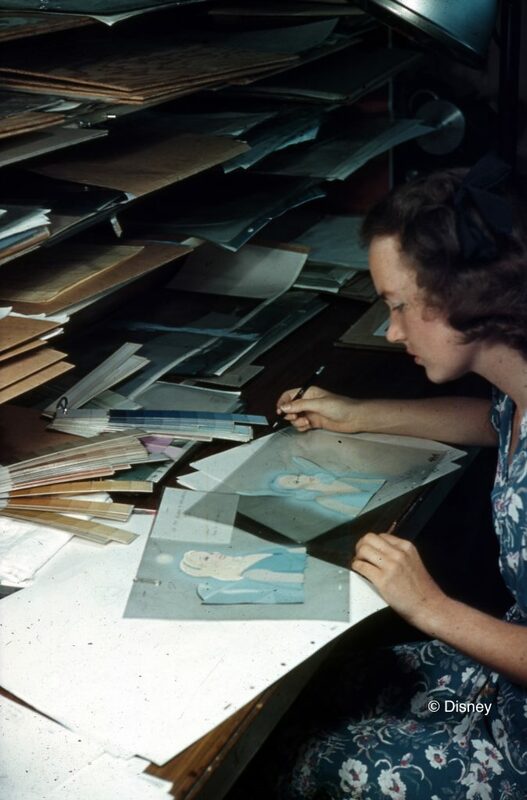 Both used watercolor backgrounds extensively as part of their artistic aesthetic. 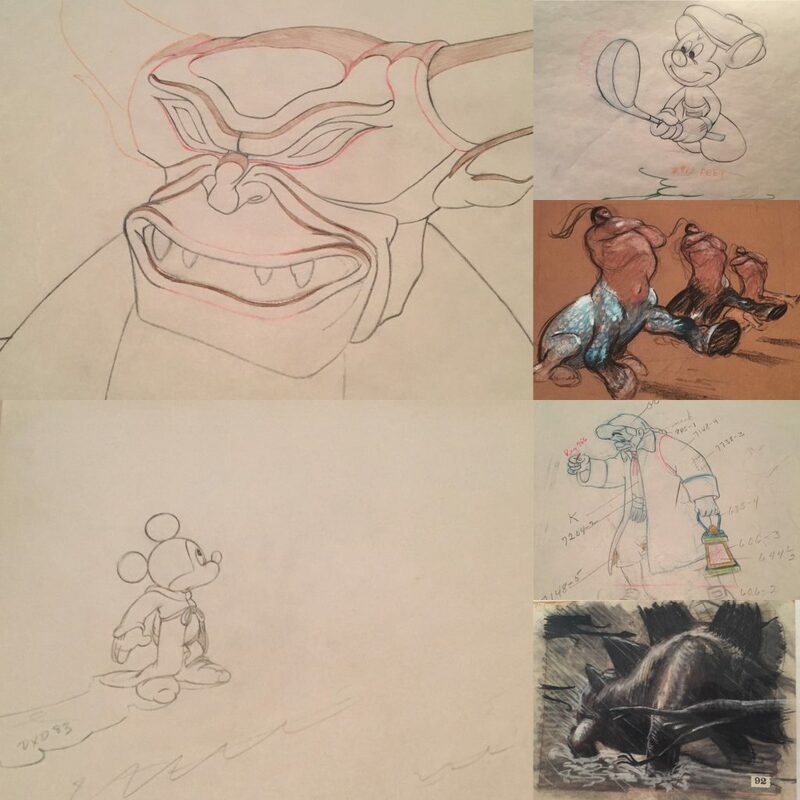 We hope any who are interested in great original art from Walt Disney that carries significant historical significance will contact us about acquiring these lovelies. 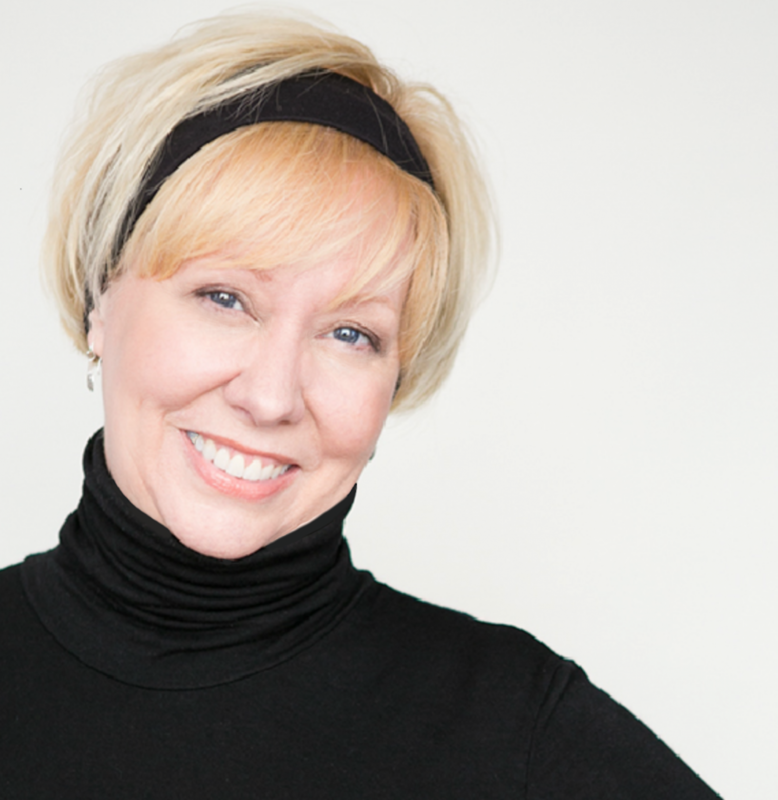 Remember that these images are subject to availability, so check with us! Meanwhile, we hope to see you this Saturday between 2-5pm!